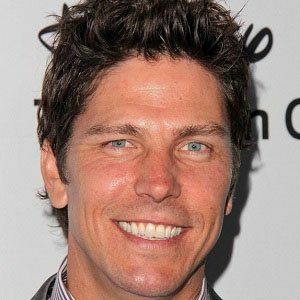 Television actor most famous for his roles as Samuel T. Anders on Battlestar Galactica and Justin Patrick on Fairly Legal. He also had a recurring role as Cooper Lee on One Tree Hill from 2005 to 2006. He originally studied criminal justice but later changed his major to theatre arts. He graduated from Santa Clara University. He is also a musician who has played lead guitar in the band Simpleworld. He married Swiss actress Sandra Hess in 2009. His father is a police officer. He co-starred with Edward James Olmos on Battlestar Galactica.